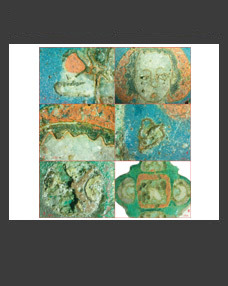 This paper analyzes the type, form and varieties, as well as the chronology, of several hundreds profiled fragments of tablеware with gloss black and brown coat from the excavations of the Polyanka settlement in the Crimean Azov Sea area. 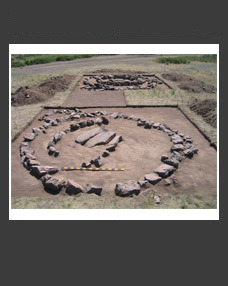 On the whole the pottery is dated to the second quarter of the 3rd–the third quarter of the 2nd century BC. However, fragments of earlier artefacts and, more often, of those of the late 2nd– the first quarter of the 1st century BC, including Attic and Asia Minor mass imports, can be encountered. 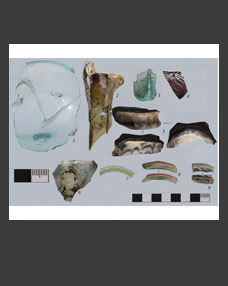 Keywords: black-brown lacquered tableware, typology, chronology, Polyanka settlement, Crimean Azov Sea area, Hellenistic period.